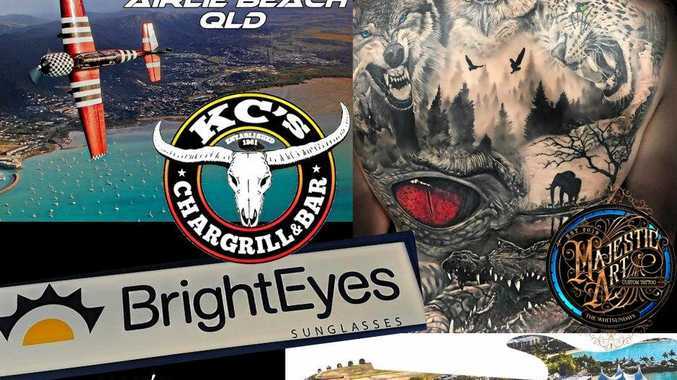 THE biggest drag racing meet outside of America is happening at Willowbank this weekend. 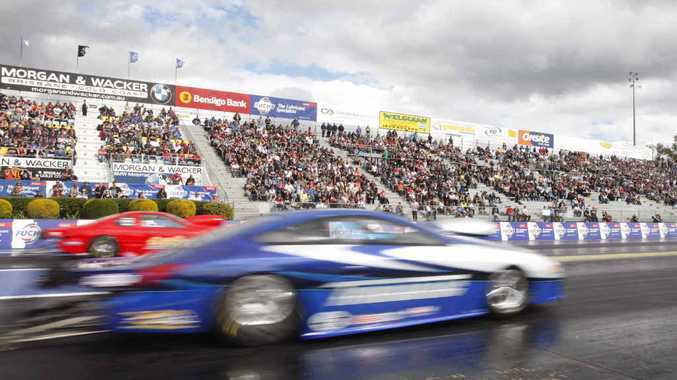 Around 400 racers will hit the Willowbank Raceway drag strip as the annual Winternationals gets into gear. The races kicked off yesterday and will run until Sunday with a weekend crowd of more than 30,000 people expected. The meet features a huge number of racing styles, ranging from pro stock cars and motorcycles, to top fuel, top alcohol and super sedans. Redbank Plains resident Blaze Hansen will be debuting in the sportsman categories after starting in the junior dragster category in 2001 and racing in super sedan, modified and super street since. "The Fuchs Winternationals will be the first time I have raced in the Competition Eliminator bracket - it has always been a favourite class of mine to watch as I love the thinking behind it and the quick judgement calls you need to win while not hurting your own potential advantages for future racing," he said. "Normally for an event as prestigious as the Winternationals as racers we would set pretty high goals, but this year we will have a slightly different approach given the fact that I am a newbie in the class - between my dad, tuner Rob Novak and myself we have been racking our brains to think of every last trick to get the most out of the car. Fourth generation driver, 19-year-old debutant, Terri-Ann Jones said the event was the biggest weekend in the Australian drag racing calendar. "Growing up in a drag racing family has always been fun, we have travelled a lot and I have met so many different people over the years with most becoming good friends and family," she said. Gates to the Winternationals open from 7am each morning, with racing from 8am; tickets are available at the gate.